This dish was divine. 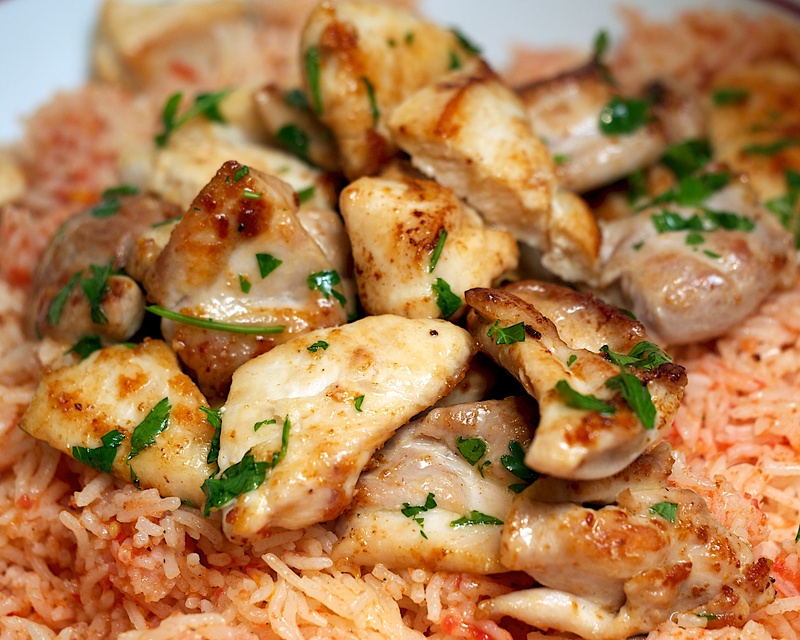 The moist chicken pieces perfectly match the pilaf with the whole combination epitomising Turkish cuisine – sitting comfortably on the European / Middle East divide. Try to find the sumac as it gives the dish an authentic sharp lemony tang. Wine Suggestion: Look for a good quality Albariño or Godello from Spain that has seen a small amount of oak for structure. These will provide a good balance of citrus/zestiness, medium body and tangy minerality to complement the chicken and sumac. 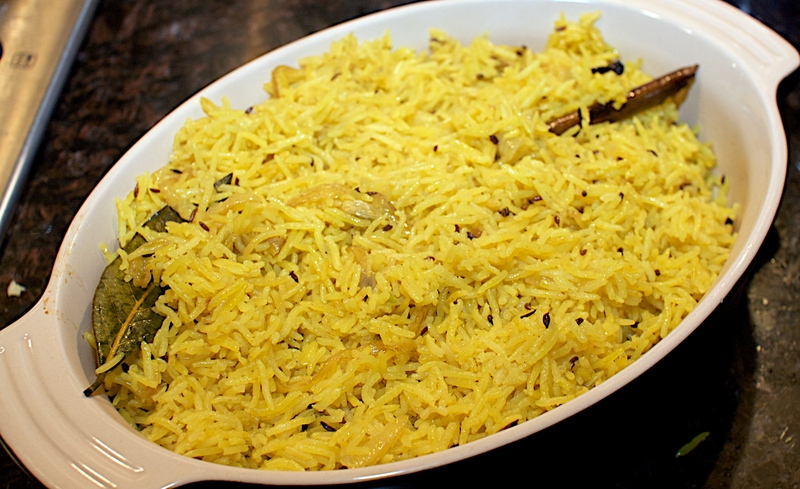 Make the pilaf first. Pour cold water over the rice and leave to soak in a bowl for a few minutes, then strain and rinse under cold water. Quarter the tomatoes, remove the core, then liquefy in a food processor. Add enough water to the tomato juice to make it up to 650ml. Pour into a pan, add the crumbled stock cube, the sugar and some salt and pepper and bring to the boil. Add the rice and stir well. 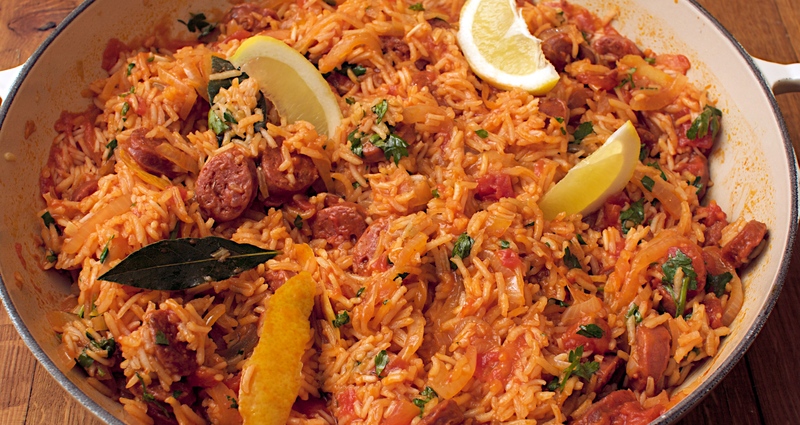 Simmer, covered, over a low heat, for 18-20 minutes or until the rice is tender and the liquid has been absorbed. Don’t be tempted to stir it during this time but you can add a bit more water if it looks dry. Fold in the butter. Taste and adjust the seasoning. While the rice is cooking, heat the oil and butter in a frying pan and sauté the chicken for 6-8 minutes or until lightly browned, turning once. Sprinkle the chicken with the parsley and serve with lemon quarters or sprinkle with sumac, along with the rice. 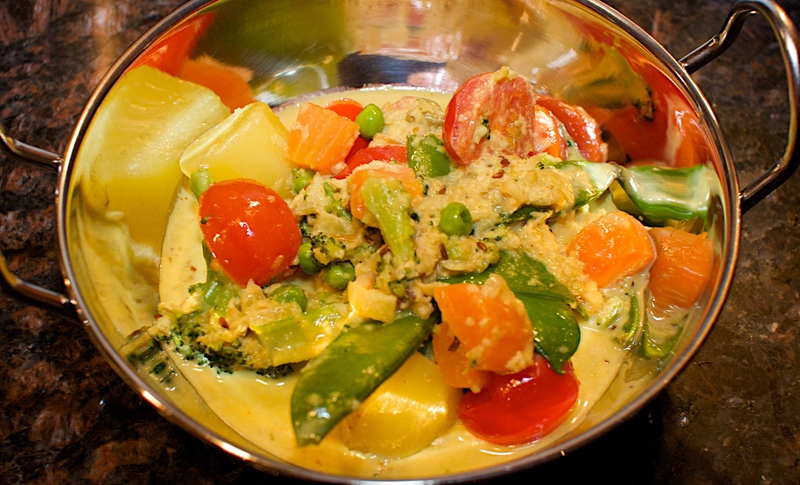 This is another successful low-calorie dish as it fills you up and is dead simple to make. We’re getting near the end of this diet we promise! Heat the oil in a large shallow pan with a lid. Add the onion and cook for 5-8 minutes until soft and golden. Push to the side of the pan and add the chorizo. Cook until lightly browned and the oils have started to release into the pan. Stir in the garlic and paprika, then add the tomatoes. Bubble over a medium heat for 5 minutes, then add the rice, stock, lemon zest and bay leaves. Stir well and bring to the boil, then put the lid on and cook over a very low heat for 12 minutes. Turn off the heat and leave to sit for a further 10-15 minutes. Stir through the parsley and serve with the lemon wedges. Wine Suggestion: Look for a spicy Spanish red, like a Jumilla or a Montsant, as they tend to be good value. They tend to be a bit richer and full-bodied but their inherent juiciness from good producers and ripe, juicy tannins should provide an excellent match for the flavoursome chorizo, paprika and lemon flavours in this dish. 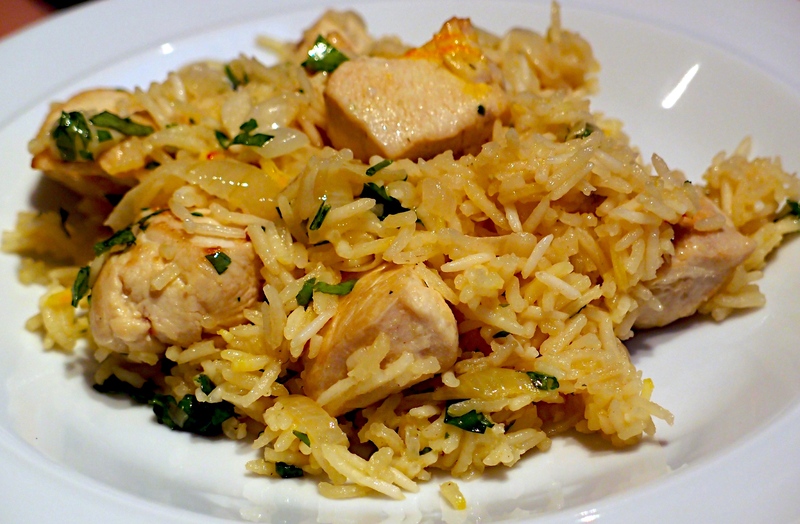 There is something so comforting about chicken and rice. The butter and gentle spices lift the otherwise bland background – a really simple but impressive dish. Heat half the butter in a large wide pan with a lid. Brown the chicken in batches and set aside. Add the rest of the butter then tip in the onions and cook really slowly until tender and golden brown (around 10 minutes). Add the garlic and cook for 2 minutes. Add the cinnamon, cardamom pods and cloves and cook for a minute. Add the chicken stock and chicken pieces, pour in the rice and stir well. Cover tightly (if the lid isn’t tight, put a sheet of foil underneath) and cook on a really low heat for another 15-20 minutes until the liquid has been absorbed and the rice is tender. Scatter the coriander over before serving.